Cpl. 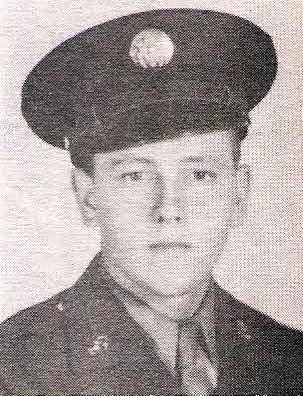 Grady D. Dunagan, son of Mr. and Mrs. Ray Dunagan, Olney, husband of Adelia McCullagh, Vernon, graduate of Olney High. Entered Army, 1943, trained at Ft. Belvoir, Va. Served in Leyte, Philippines. Awarded APO Ribbon. Died on Leyte in 1945.